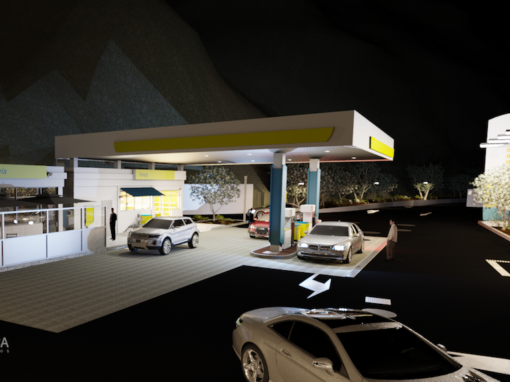 Insiteca Ingenieros has proven its competence with petrol station projects for oil companies and private businesses since the year 2000. Our highly qualified engineers have specialised in this area and are capable of handling any project of this type with optimal efficiency. 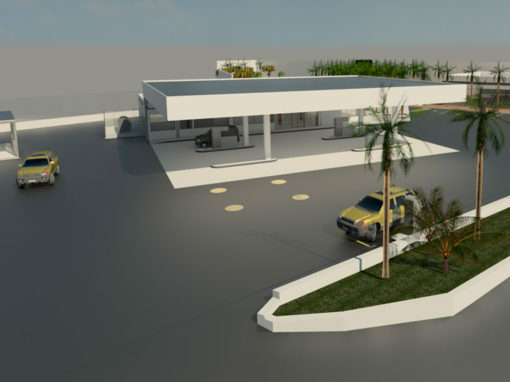 Insiteca Ingenieros manages all phases of the project and offers you optimal solutions depending on the conditions of the plot, location and available budget. Our passion for our work, out multi- disciplinary team and our network of partners allow us to guarantee the best possible conditions to obtain the best possible results with this type of project. 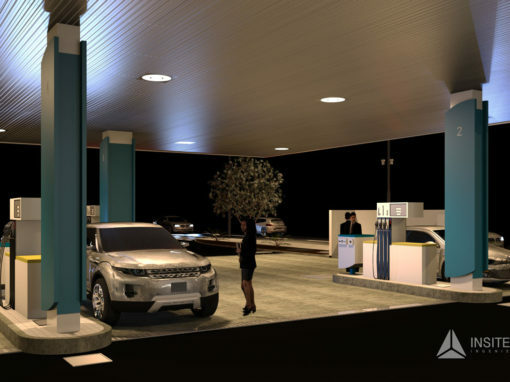 If you have a petrol station which is out of date and you want to give it a substantial upgrade, our expertise in this sector will help you tune up your business. 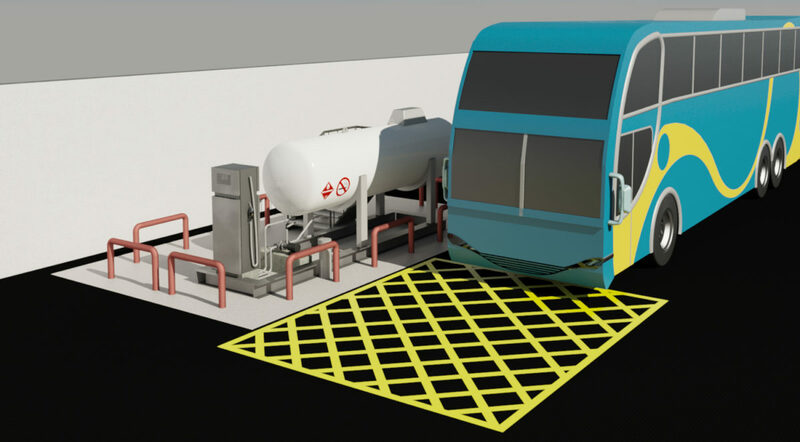 Take advantage of our experience and the current trends in the business to open up new markets, for example with “AdBlue”, charging points, extension of storage capacities for new products, etc. Go with the times and don’t let your business die. 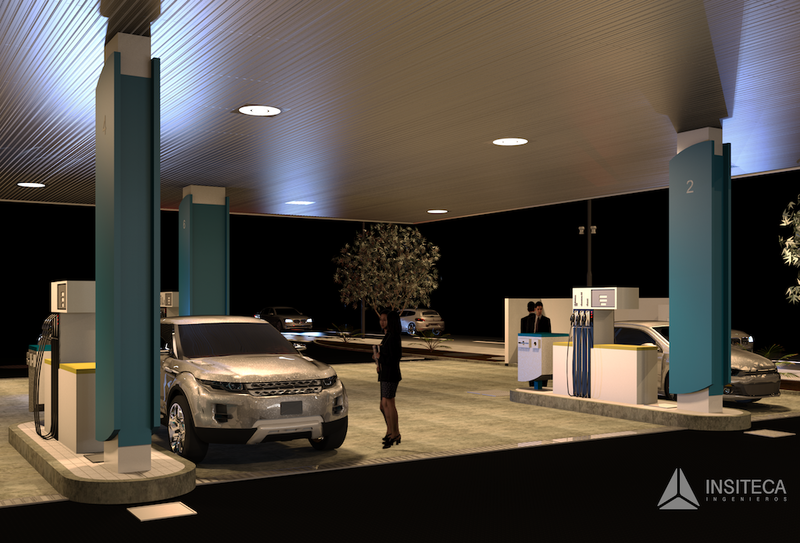 If you have a fleet of vehicles you may want to have your own fuel station. For new installations as well as for existing ones a project needs to be elaborated to fulfil regulations. 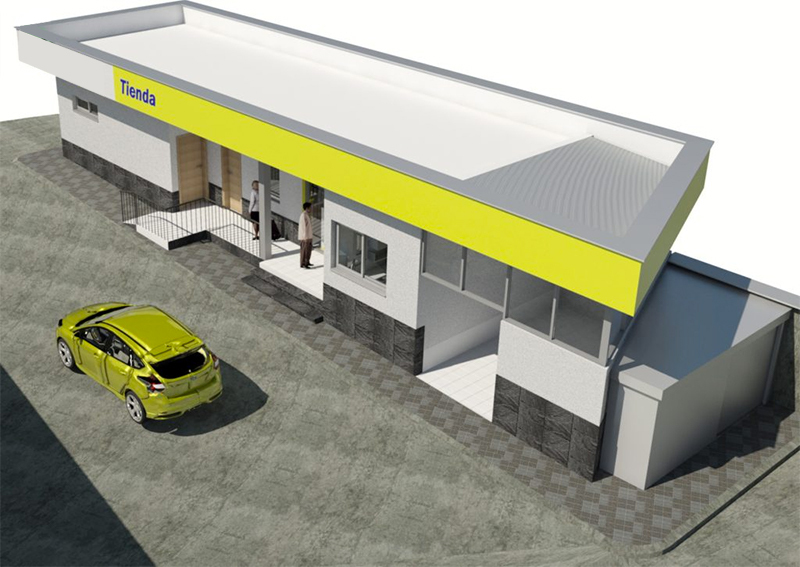 We attend all phases of the project: viability and stock taking, layout, building site management, inspection with the controlling body, final certificate and administration before the industrial authority. 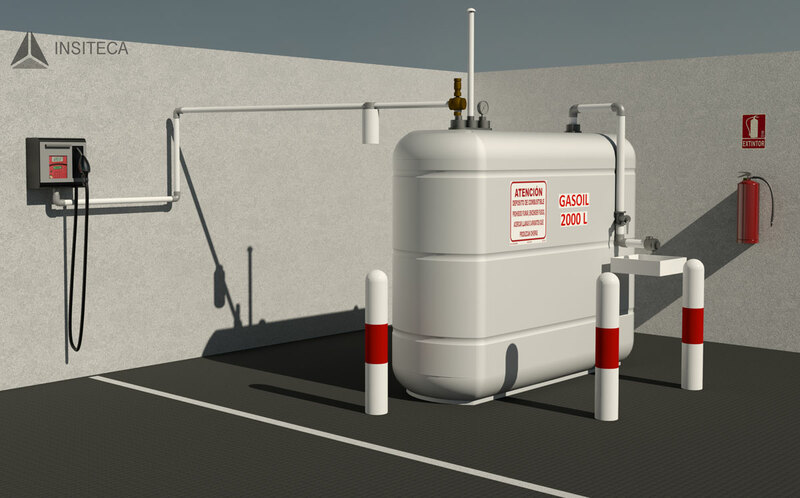 Autogas is a general term for liquid gas used in vehicles. 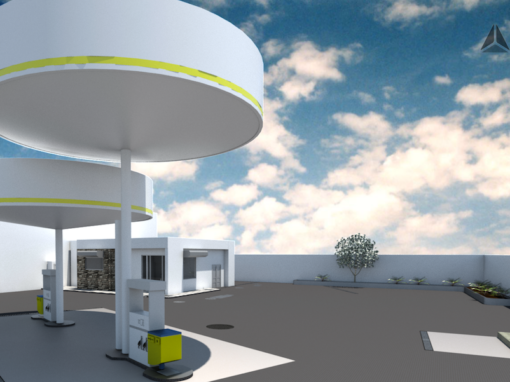 Insiteca Ingenieros has pioneered Autogas projects on the Canary Islands.